There can be life after certain choices (you’re not “less than”)! How she was able to see she was worthy, and the process she set out on to set the record of her life straight! Thanks so much for joining me again this week. Have some feedback you’d like to share? Leave a note in the comment section below! If you enjoyed this episode, please share it using the social media buttons you see at the bottom of the post. Also, please leave an honest review for The Yes Effect Show on iTunes. Ratings and reviews are extremely helpful and greatly appreciated! They do matter in the rankings of the show, and I read each and every one of them. And finally, don’t forget to subscribe to the show on iTunes to get automatic updates! 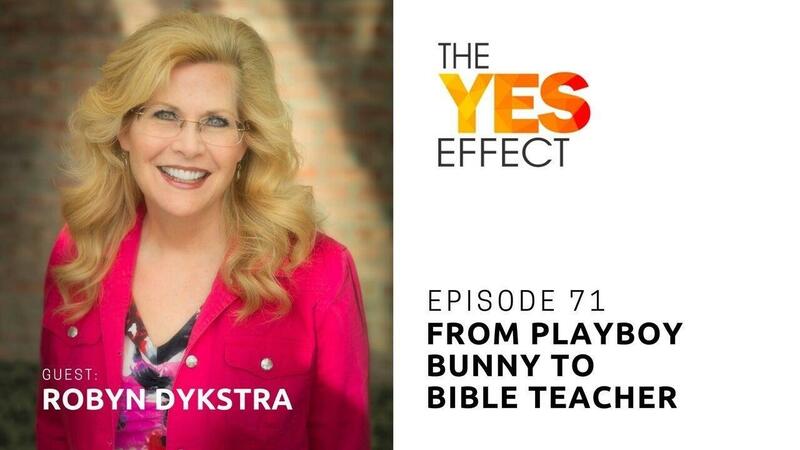 Special thanks to Robyn Dykstra for joining me this week. Until next time!